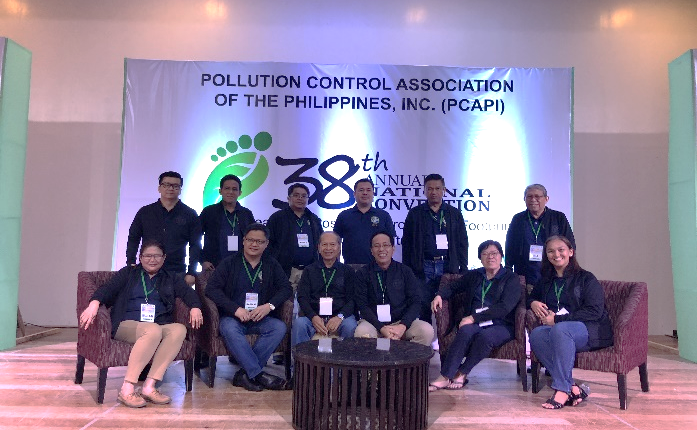 Pollution Control Association of the Phils., Inc. (PCAPI) National just held its 38th National Annual Convention and General Assembly last May 9-11, 2018 in the “City of Smiles”, Bacolod City, Negros Occidental with the theme, “Leading a Positive Environmental Footprint for the Future”. 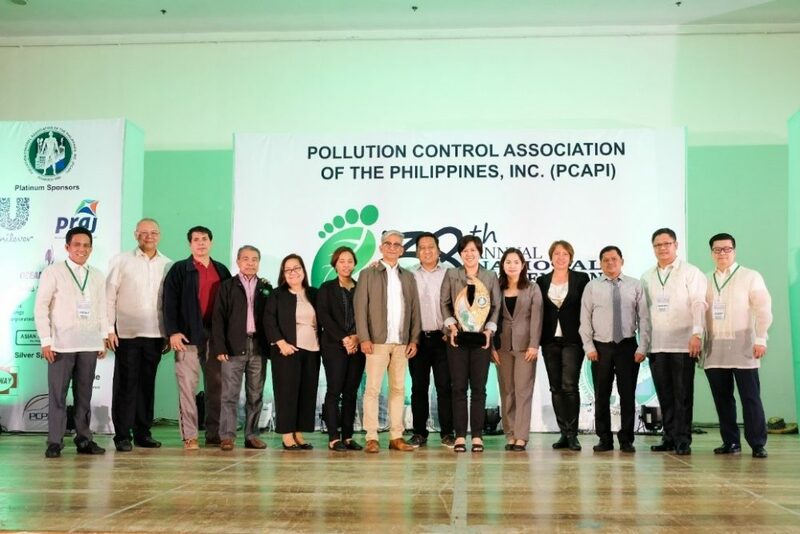 The 3-day National Convention was attended by delegates from different industries of Luzon, Visayas and Mindanao that aims for a positive environmental footprint that will benefit the future generation. 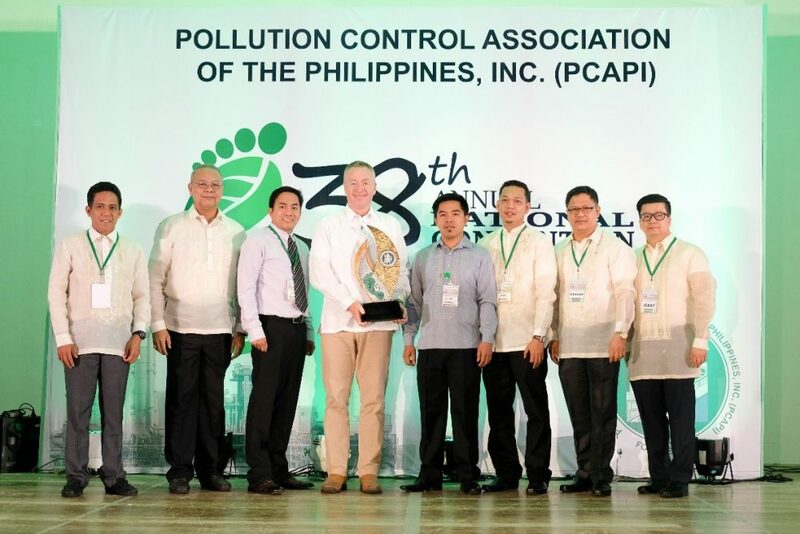 During the Convention, PCAPI National Awards Committee headed by Vice President for Chapter Development, Mr. Fernando Ramos, presented and awarded this year’s winners for the PCAPI Environmental Awards for the following categories: The Outstanding Pollution Control Officer (TOPCO), Success Story, Mother Nature, and The Outstanding PCAPI Chapter. 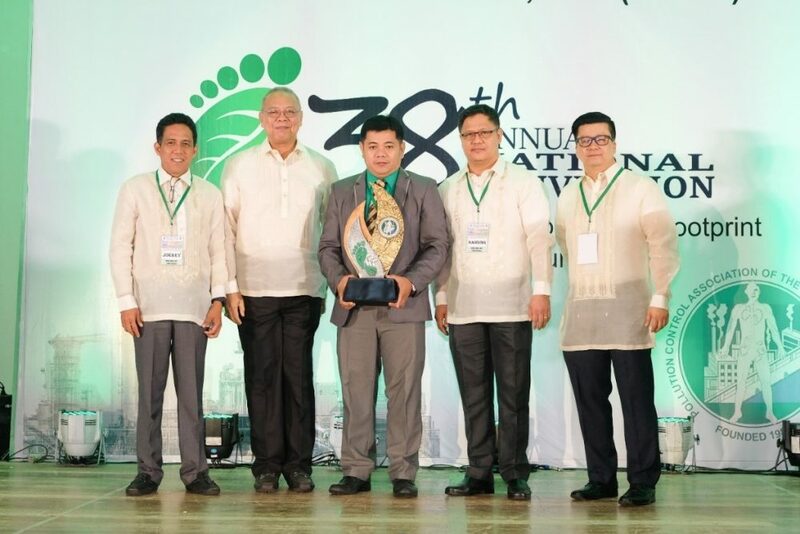 Leading the TOPCO was Mr. Joseph L. Vizcayno of San Miguel Yamamura Packaging Corporation – San Fernando Beverage Packaging Plant (SMYPC-SFBPP) who also earned the Gen. Pecache Award which is the highest award for The Outstanding Pollution Control Awards category. On the other hand, winner of the Success Story Award was SMC – Yamamura Fuso Molds Corp. represented by Mr. Rainer Torres and Mr. Arman Simbahan. The winning entry was entitled “More Efficient Cutting Fluid for CNC Machines”, project that made significant positive impact to the environment, community and business aspect. 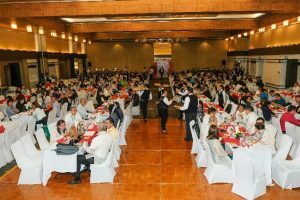 For the second time, Oceana Gold Philippines, Inc. (OGPI) garnered the highest recognition receiving the Mother Nature Award. 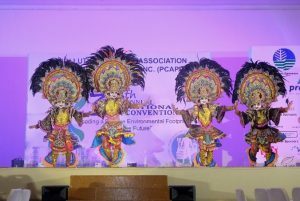 It must be noted that in 2015, during the 35th PCAPI National Annual Convention held in Baguio City, also won this award. Receiving the award for Oceanagold Phils., Inc. is Mr. Manuel Ordoñez Jr. together with OGPI’s Gen. Manager David Way, Environment Supt. Bonifacio Labatos Jr. and Environment Officer Oliver Donato. PCAPI- RIV-A was the recipient of the Outstanding PCAPI Chapter Awards and had been the Hall of Famer for winning 3 consecutive years from 2016-2018 PCAPI Environmental Awards. 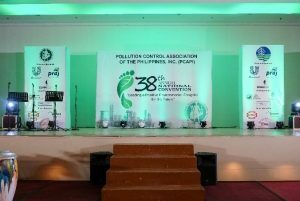 The Environmental Award is a national award given by the Pollution Control Association of the Philippines, Inc. (PCAPI) – National Chapter in recognition of outstanding achievements of establishments and Pollution Control Officers in the implementation of an effective environmental management system. One of the highlights of the event is the cluster meeting of the different industries. This was headed by PCAPI National Board of Trustees and Advisers in accordance to the industry where they belong. “It is very timely that we were able to meet the representatives of the companies. Recognizing the needs of the different sectors due to current status of the environment, we were able to gather their comments, feedback, issues and concerns affecting their business operations in relation to current regulatory environment” said Mr. Jerry Sebastian, PCAPI National President. 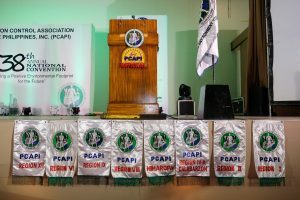 Another record of successful Convention and General Assembly, CONGRATULATIONS to PCAPI National Board of Trustees, Advisers and staffs together with the efforts and cooperation of PCAPI Region VI Chapter!